CONSULTANCY APPROACH: As part of SDI’s consultancy approach, we analyzed the issues and limitations that needed to be addressed. Toll Group found themselves in a situation where, after landing new accounts, they could not pick fast enough to meet expectations. 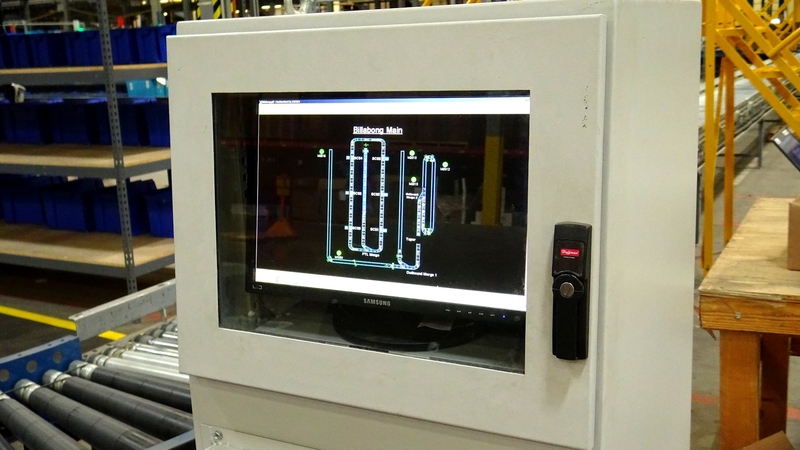 AUTOMATED SOLUTION: Implemented a Put Wall system, transport conveyors, along with the software to interface with Toll Group’s WMS. ENHANCED OPERATION: The solution has increased speed, accuracy, space efficiency and increased the number of UPH. 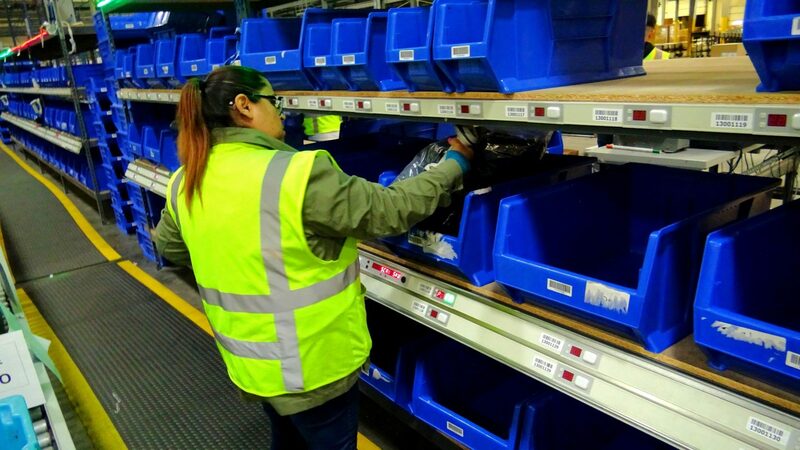 Toll Group’s new account added 13,000 SKUs to their system, making it an arduous task to pick, at most, 20,000 units per day. In addition to this, Toll Group was on a short deadline and needed to meet a tight schedule, while constrained by a limited budget. SDI provided Toll Group with a Put Wall where each wall can handle a total of 40 orders fulfilling both, retail and e-commerce. “On e-commerce we’ll run waves on orders of one, pick that in bulk and pack it,” Hendrickson added. 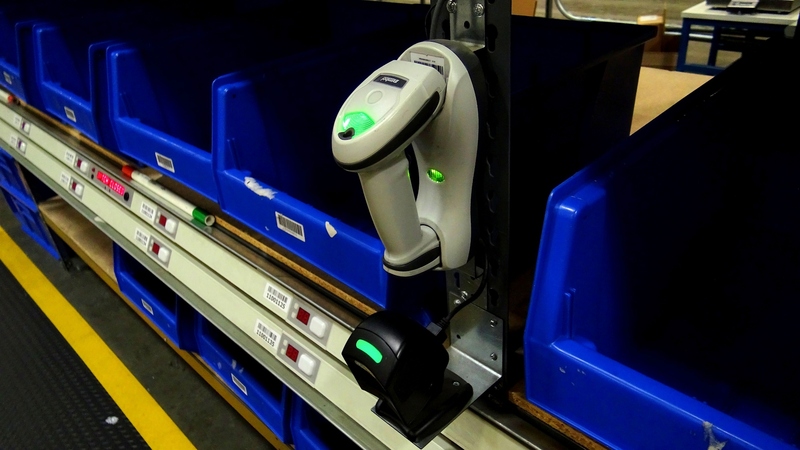 A picker is assigned to an aisle and through it, picking everything the system tells them from the right and left. As the picker moves along, there’s another picker right behind them. If they pick at maximum, they pick six totes, and when the aisle ends, they drop their totes off by the wall. They then go over the staging area to make sure all the orders are 100% complete, they put them on a conveyor and drops them off at the Put Wall area, where it’s automatically diverted to the right place. The operator scans the complete orders and they’re inducted into the wall where the lights lit up. Orders are packed, and when they’re done with the tote, they simply push it onto the belt. Toll Group, part of Japan Post, is a transportation and logistics company with operations in road, rail, sea, air and warehousing. Toll operates a network of 1,200 sites across 50 countries, with an Asia Pacific focus.